This Le Gravillas Sablet is from the Southern France region of Rhône – one of the most versatile and food friendly wine regions in the world. Agile nose, bears live but rounded berry fruit with subtle herbes de Provence and rosemary inlay. The palate delivers clear fruit, with a cool note from the vintage - Bronze Medal with 3 Stars. 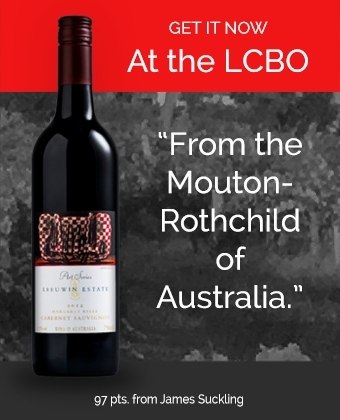 Full-bodied and smooth, Sablet crafts value-priced and crowd-pleasing red wines that deliver considerable fruit and spice flavours. Ripe, perfumed dark fruit on the nose, creamy palate with fresh, defined fruit character on the finish. Drink now or can age for another 3-5 years. Le Gravillas Sablet is a great choice for grilled vegetables, marinated steaks, ribs or pizza.